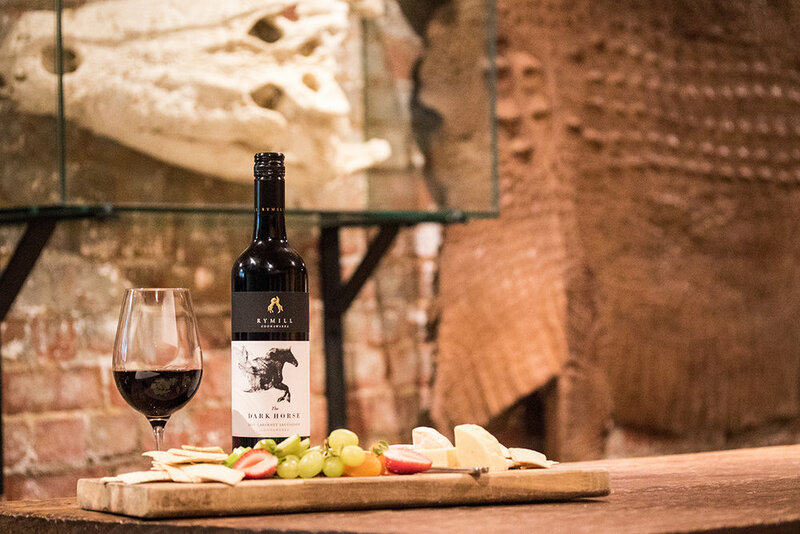 Our underground Cellar Bar is one of the most unique venues in Melbourne. It provides a truly private space tucked away from the hustle and bustle of the Hotel upstairs. It is the ideal venue for small corporate or social groups looking for something different. 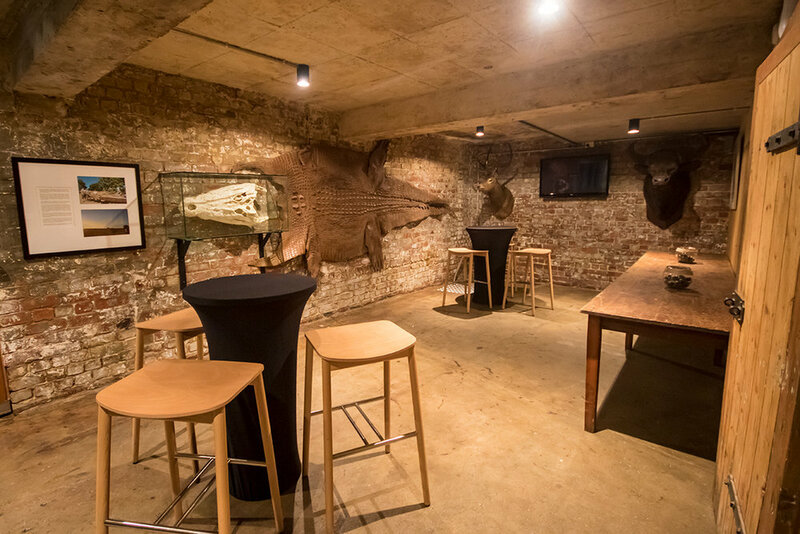 With a Private Bar and personal bartender, the Cellar Bar provides the ultimate private room for your group.